Neighborhood Pharmacy. BuildEx constructed the project. BuildEx as the General COntractor provided the Governors Village Pharmacy value by being proactive, problem solvers, and always exceeding expectations. 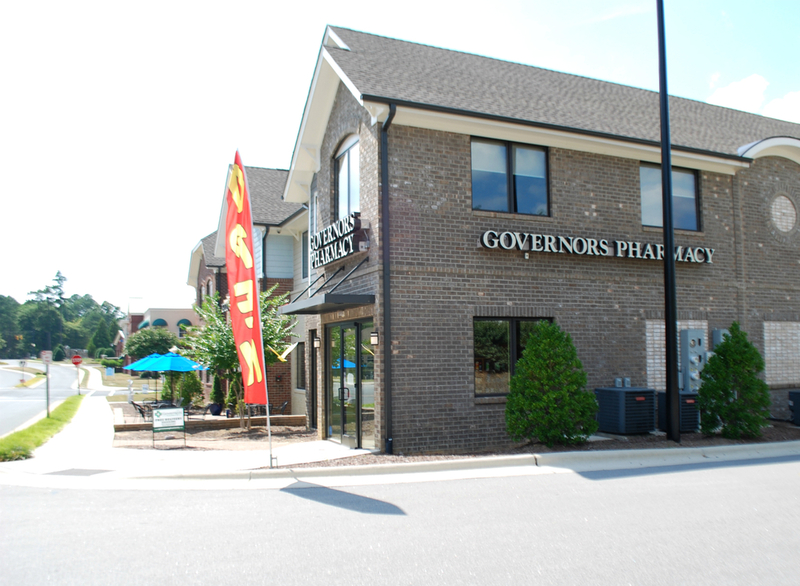 Governors Village Pharmacy is one business in the 10,000 SF Commons BLD 1. BuildEx as the general contractor handled this project from pre-development planning to delivering the finished space. This included all the development approval process, infrastructure improvements and all building construction. Governors Village Pharmacy is in one of 3 buildings in the Commons Project. Currently there are 8 businesses and 2 condos in the Commons BLD 1 and Commons BLD 2.